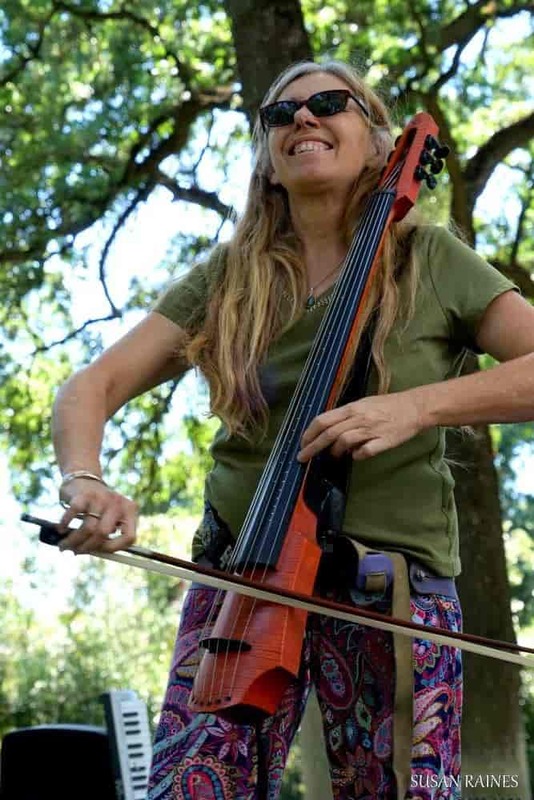 Ilene McHolland is an electric cello player, band leader, and singer. 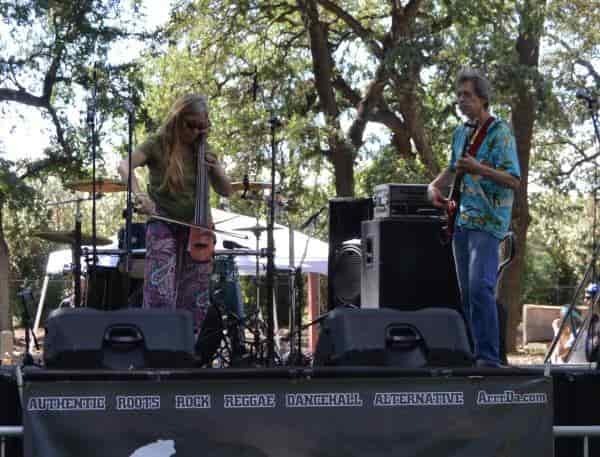 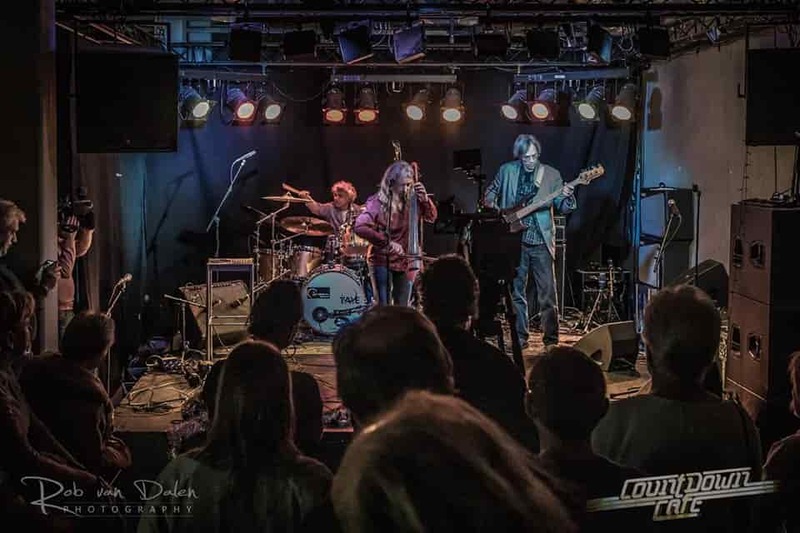 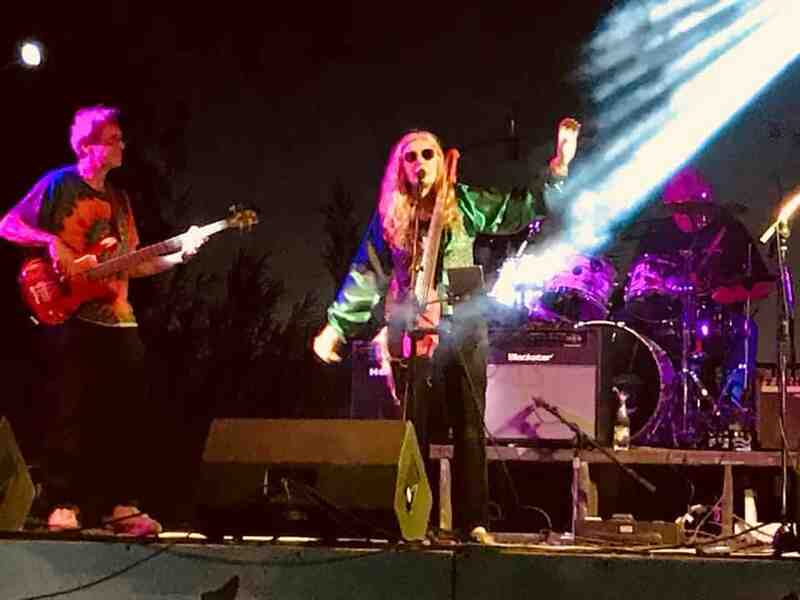 Her group “The Freewheelers” are based in the Sacramento area, and they tour internationally. 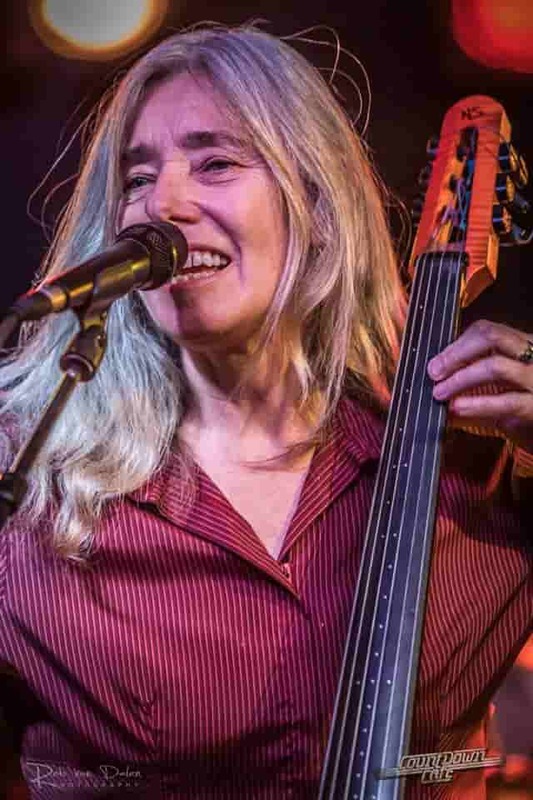 She attended Belmont University and founded a music school thereafter, where Victor Wooten was one of the faculty. 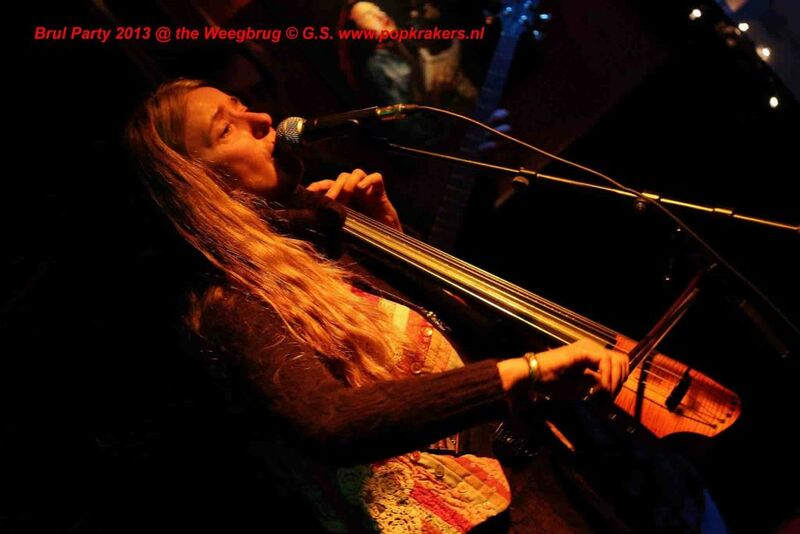 She has played as a section cellist with the likes of Sammy Davis, Jr. and Dean Martin.